Falls Brand hardwood smoked hams and picnics offer something for everyone, from the value driven consumer to the ham connoisseur. Flocchini Family Provisions’ boneless, fully cooked and unsliced hams are number one on the market. Only the finest ham muscles become Daily’s® Premium Hickory Smoked Hams. Each ham is smoked to perfection for a delicious, old-fashioned taste. 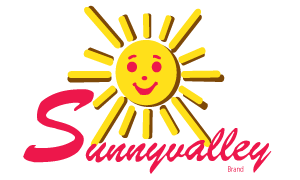 Specializing in quality and service, Sunnyvalley Smoked Meats are innovators of producing great smoked products for you and your customers. Sunnyvalley Hams are the best on the market.